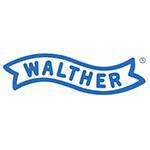 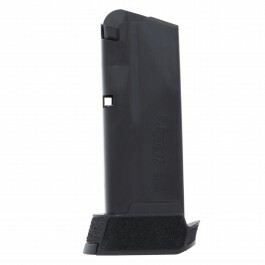 Widely regarded to be one of the best-shooting striker-fired pistols on the market today, Walther’s PPQ is rapidly developing a following among top shooters and enthusiasts. 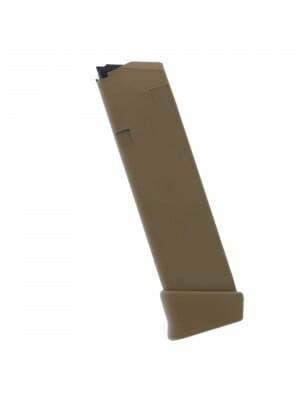 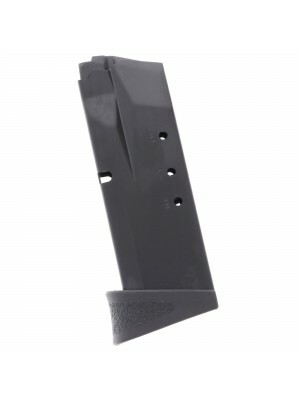 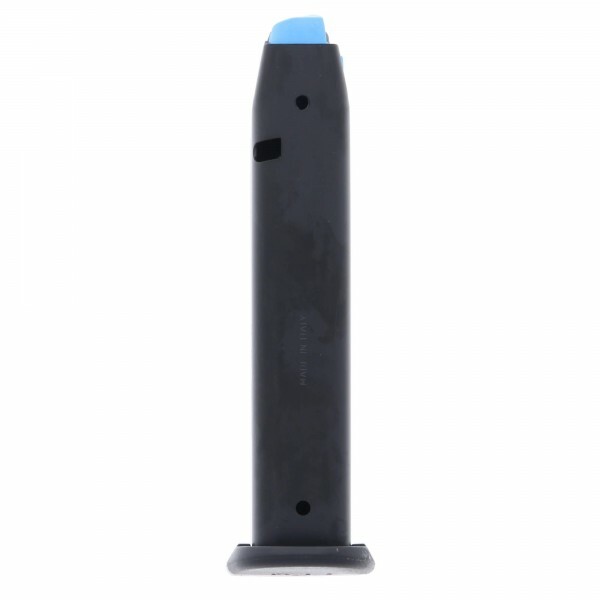 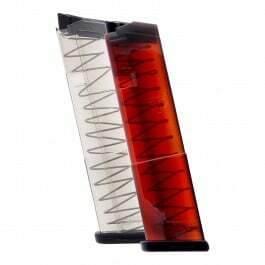 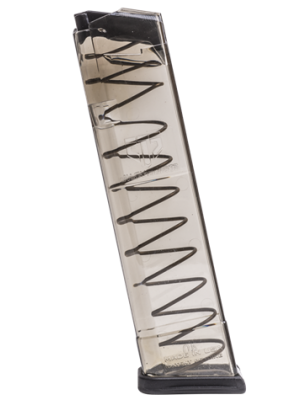 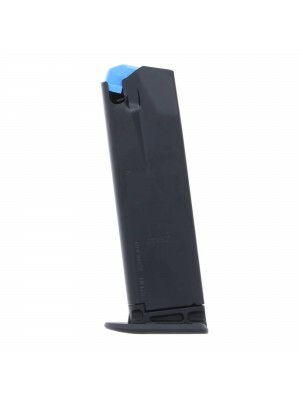 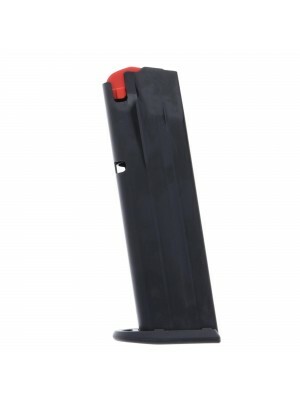 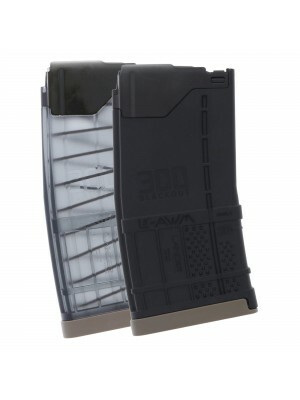 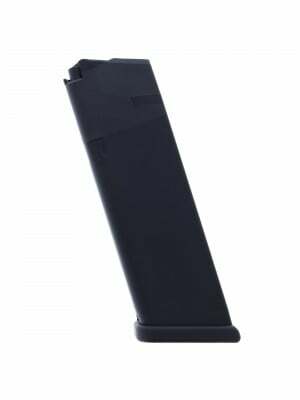 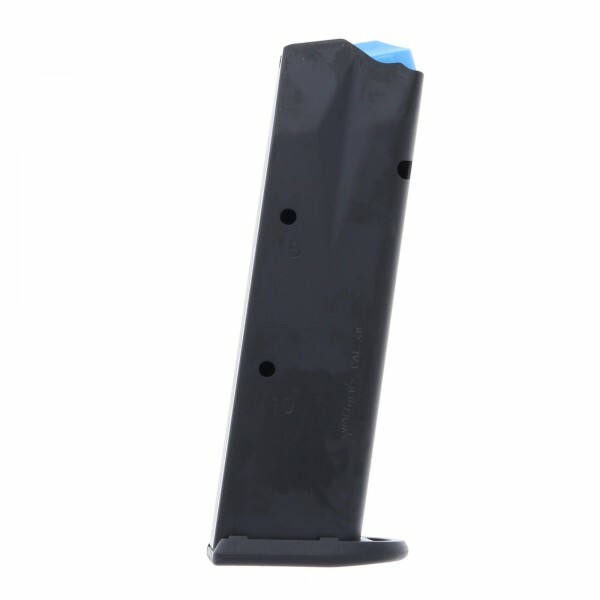 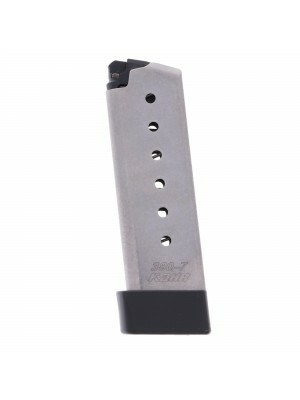 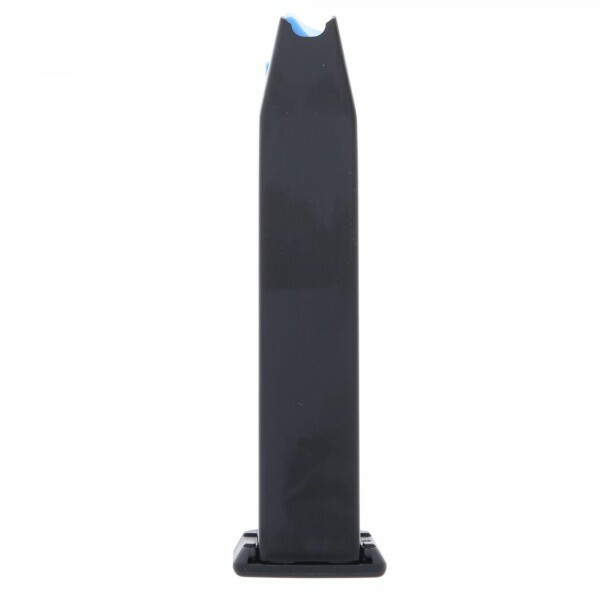 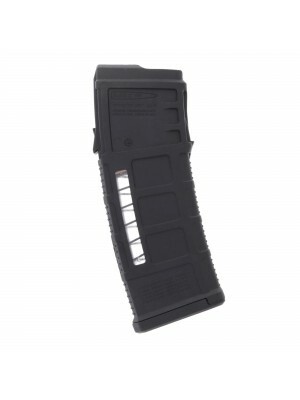 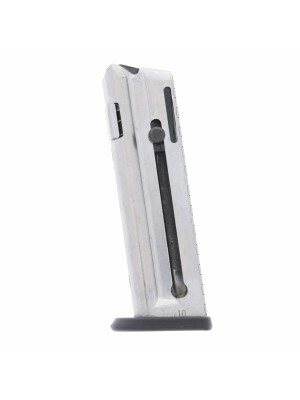 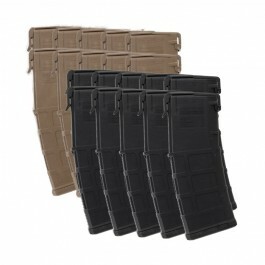 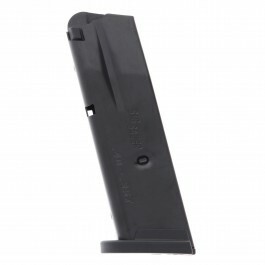 Giving you 12 rounds of hard-hitting .40 S&W, these factory magazines feature stainless steel construction, polymer baseplates and a special anti-friction coating that helps them drop free and reload quick. 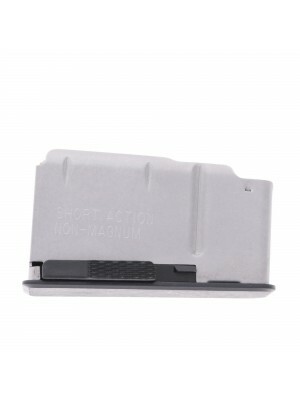 Grab a few spares for your PPQ M1 pistol today. 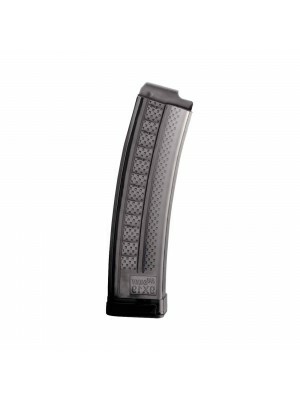 Note: These magazines WILL NOT work with PPQ M2 pistols (those with button mag release). 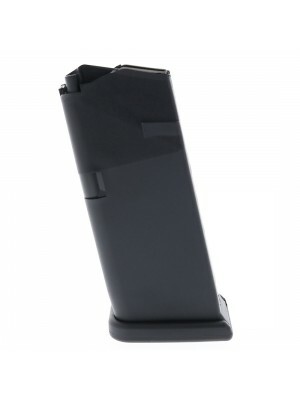 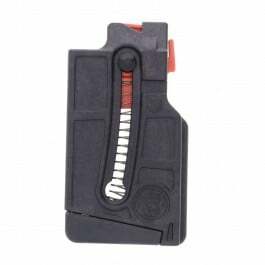 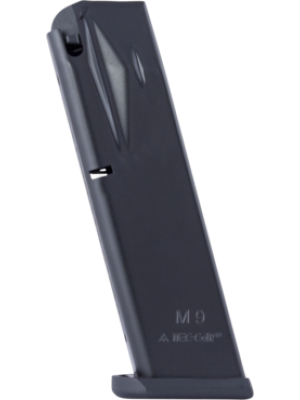 Some users report PPQ M1 magazines working with P99 pistols.